Thinking about doing a sunless tan before your next big event or vacation? Preparation is key for ideal results. Before Using the Celsius S.P.A.
Exfoliating with a high quality scrub and/or loofah is recommended prior to using the Celsius S.P.A. Removing loose, dead & dry skin cells which prevent even application of sunless solution will improve and extend your results. Celsius Tannery has a specially designed Exfoliator available for purchase designed to work specifically with the Celsius S.P.A. Upon arrival at the salon, your skin should be clean and dry. Do not apply deodorant, perfume, make-up or lotion prior to your Celsius S.P.A. experience. It is also recommended you shave prior to using the Celsius S.P.A. to extend your results. For best results, wear loose, dark clothing. Remove jewelry prior to your Celsius S.P.A. experience for even application. After Using the Celsius S.P.A.
Do not moisturize or touch the skin immediately following your Celsius S.P.A. session. Do not shower for at least 6-8 hours. Avoid activities that cause perspiration. After your first shower, pat dry & moisturize. 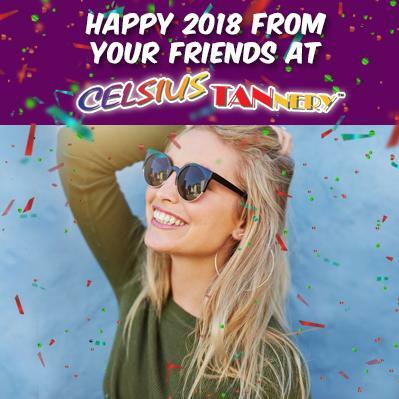 Celsius Tannery has enhancements products available that will extend the life of you tan & allow for necessary touch ups. Avoid prolonged time in water or pools. Your sunless tan may last up to 7 days when done correctly and using the recommended products. Will vacation plans be taking you to a tropical destination? To properly develop a base tan, allow at least 4-6 weeks to follow a smart indoor tanning regimen. 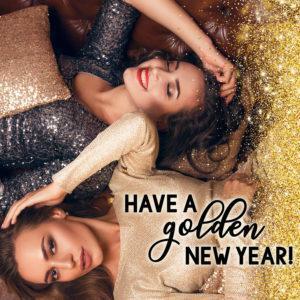 Our tanning consultants will evaluate your skin type and recommend the right program to meet your unique tanning needs. Nothing ruins a vacation faster than an unwanted sunburn. And remember, when outdoors, the conditions are not controlled and an SPF should always be worn.